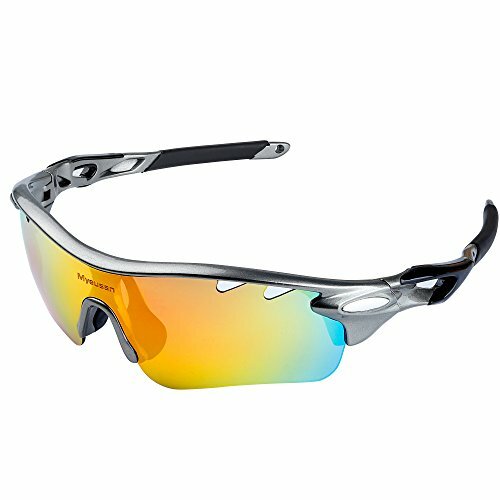 If you are looking for a comprehensive sunglasses pack this winter then look no further. We haven't seen a more feature packed and premium product in 2019. The sunglasses come with a 30-day satisfaction money-back guarantee so don't miss your chance to try a pair today.